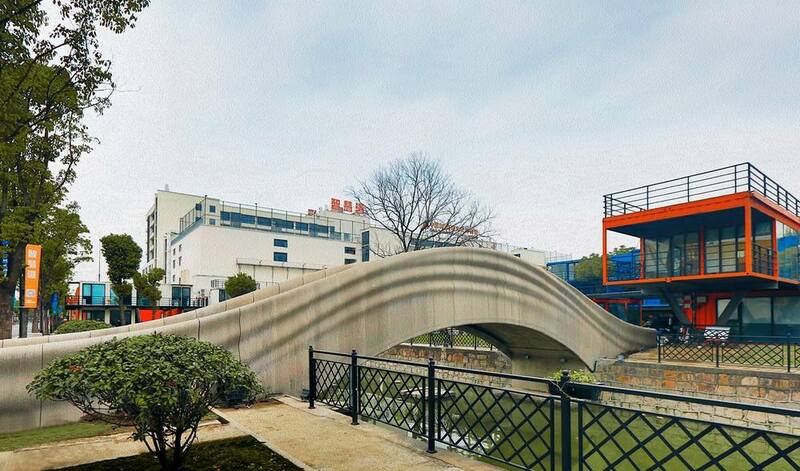 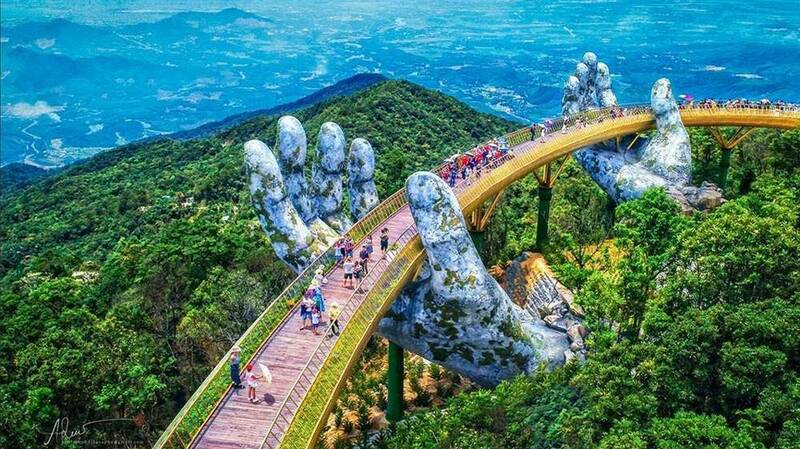 A team of students in Beijing has 3D-printed a 26.3 meter, the world’s longest concrete bridge. 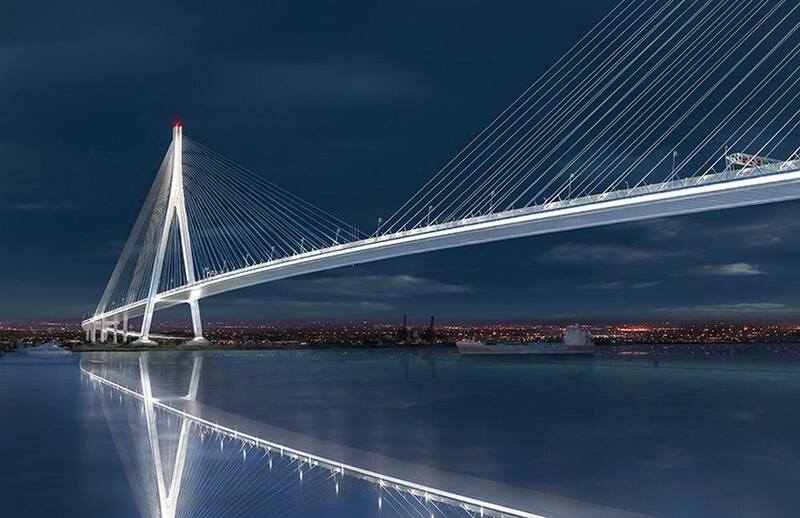 A new bridge, the longest cable-stayed bridge in North America, will soon cross Detroit river, between Ontario and Michigan. 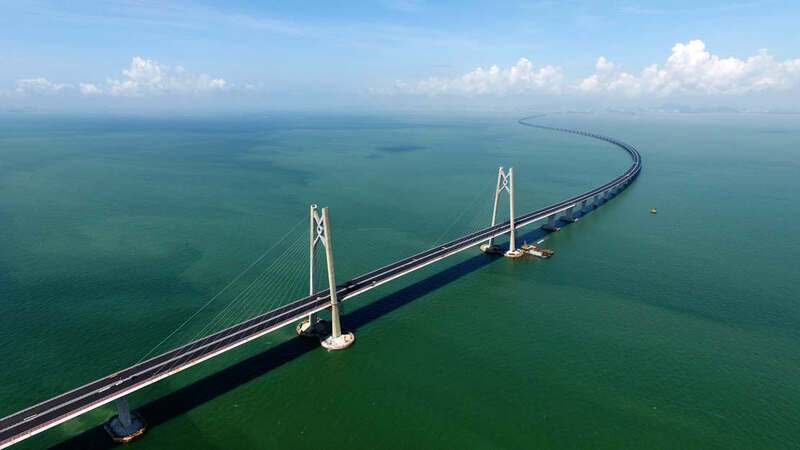 After nine years of construction, China unveil the world’s longest sea bridge at a ceremony in Hong Kong. 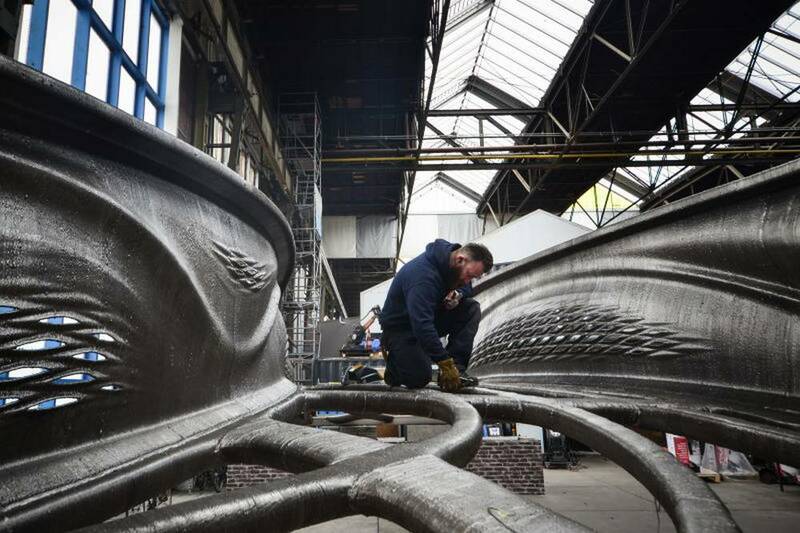 World’s first 3D-printed steel bridge is completed and will be installed across a canal in Amsterdam. 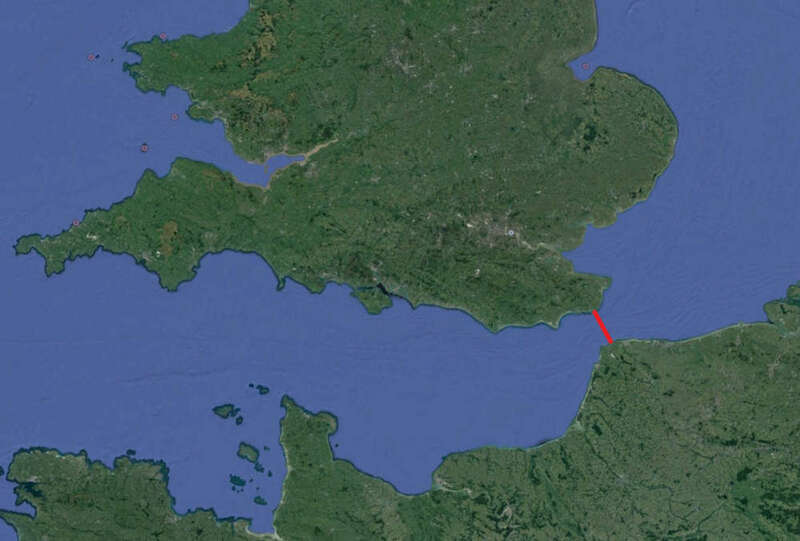 Boris Johnson proposes the idea of a 22-mile bridge across the Channel to enhance transport links with France. 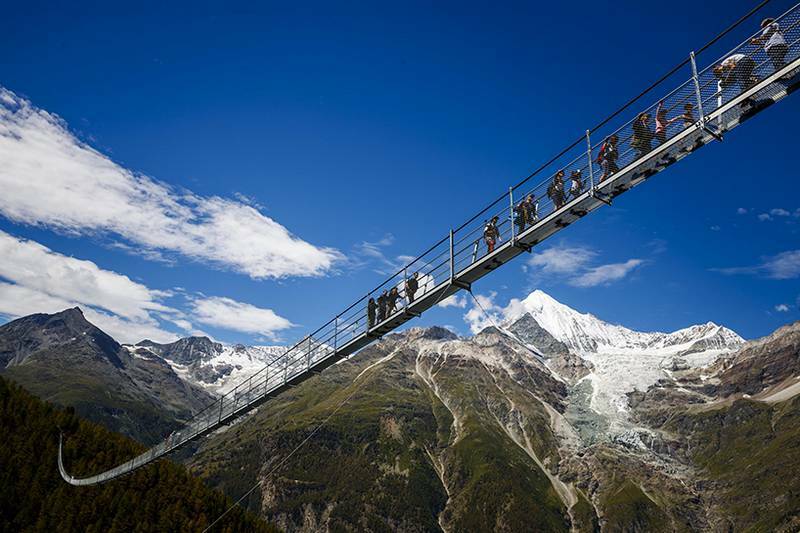 World’s longest pedestrian suspension bridge opens in Zermatt, Switzerland. 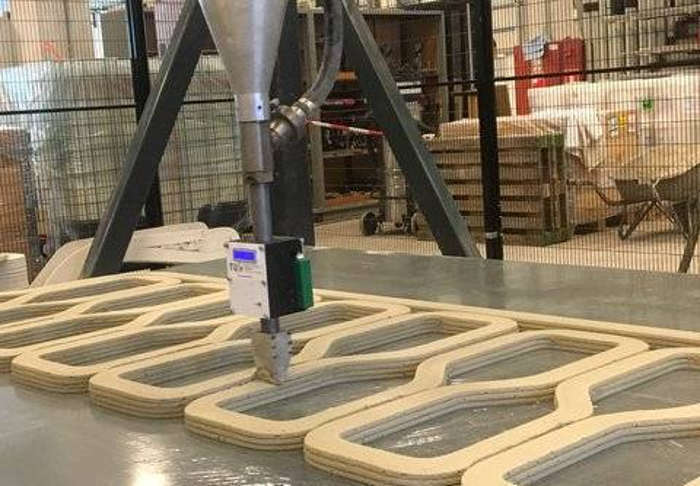 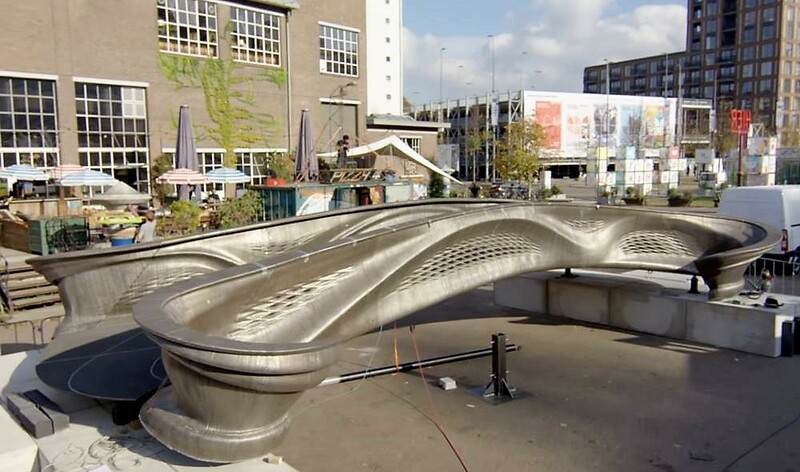 The world’s first 3D printed reinforced concrete bridge starts to take shape in the Netherlands.